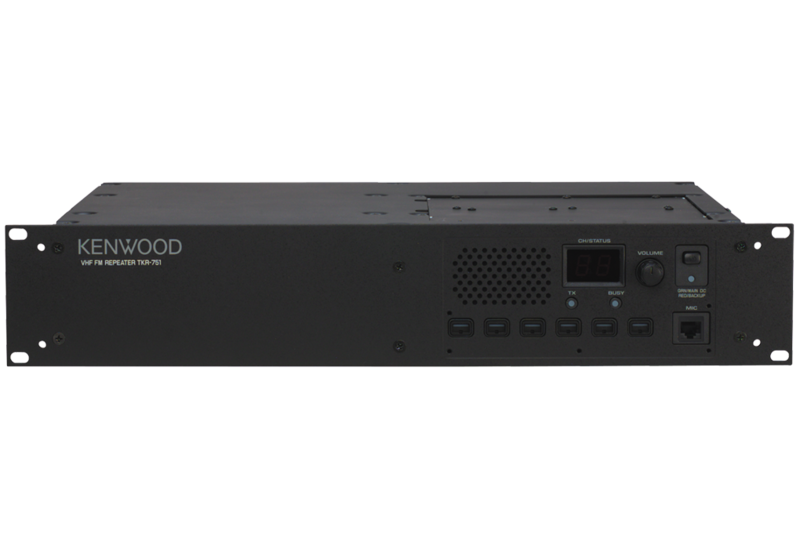 The versatile TKR-851 is ready for deployment as 16-user group conventional repeater, a simplex or full-duplex base station, or as the RF core of a trunking system. 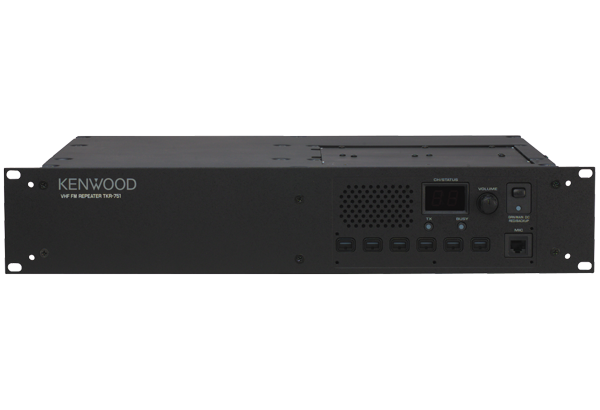 Advanced features such as DSP audio processing, 5-tone/DTMF over-the-air remote control and programmable auxiliary I/O's combined with round-the-clock reliability add up to a superlative performing unit. CW Message 8 x 32 characters max.